It’s that special time of year, when you want to show how much you care. 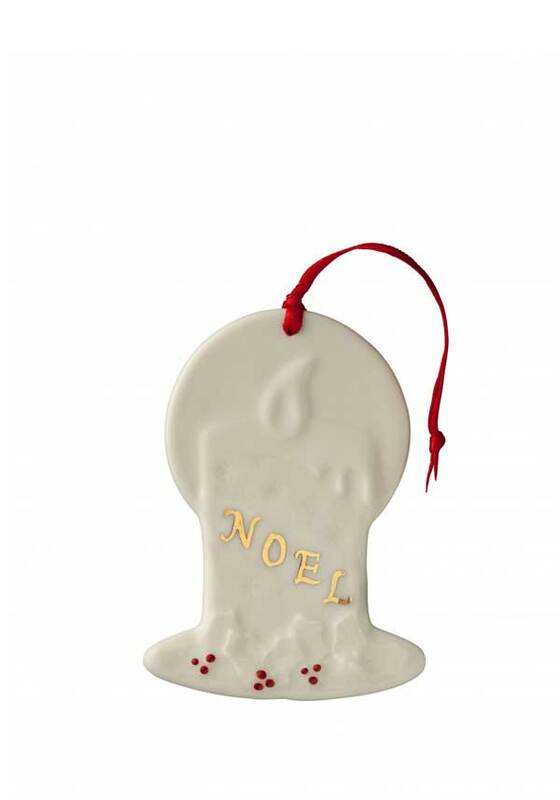 Belleek Living have designed an exclusive Christmas Collection, full of unique gift ideas. This lovely candle decoration is just the gift for that special person that lights up your life. 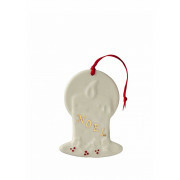 With the word “Noel” on the front, in gold.